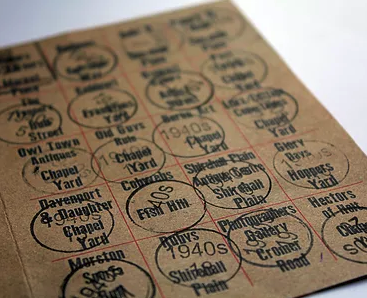 There’s a wealth of events, which includes a Ration Book Trail which leads through the beautiful Georgian town of Holt collecting stamps from participating businesses to fill your ration book. The top prize? A night’s stay and dinner in Byfords posh B&B! 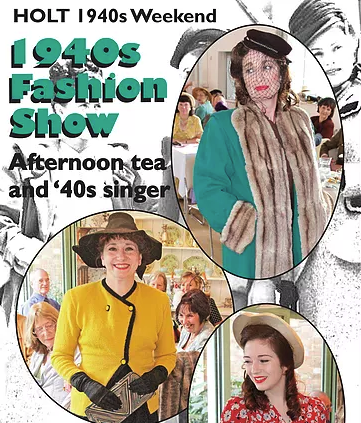 Other highlights include a 40’s dance on Satruday night and fashion show on Sunday, with people all over Holt in period dress. We recommend getting involved with dressing up for a truly immersive wartime experience!